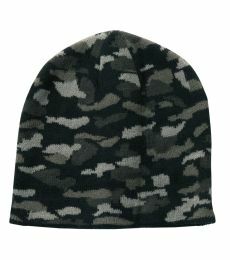 Blankstyle has a wide selection of camo hats, cap and beanies to be worn year round. 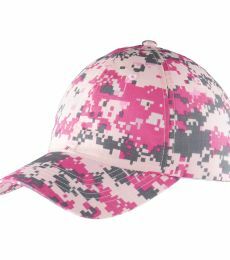 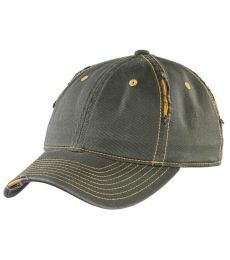 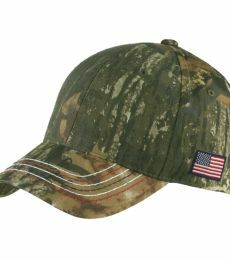 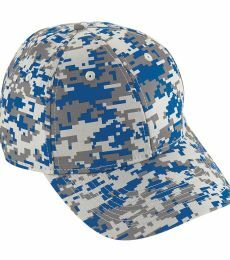 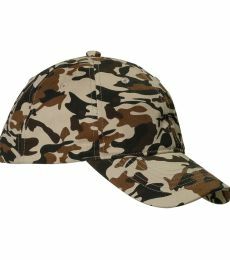 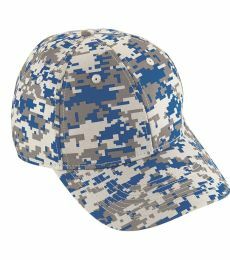 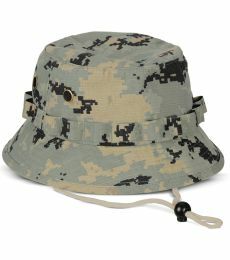 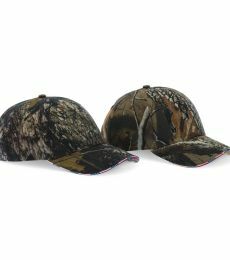 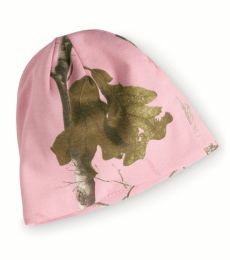 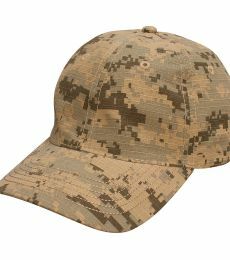 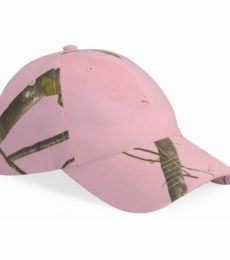 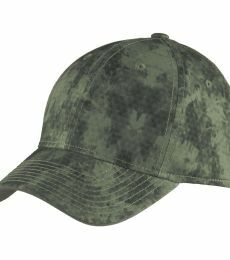 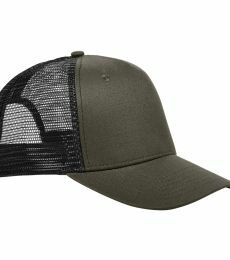 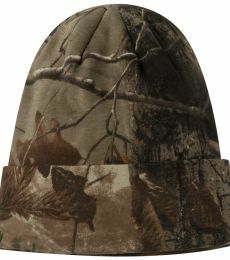 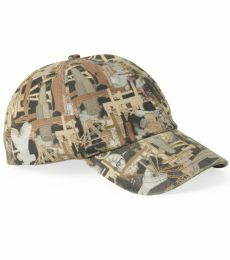 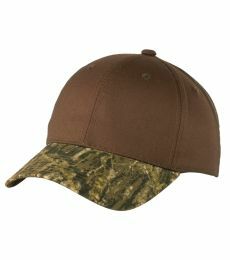 Our camouflage hats and army hats come in a variety of styles and colors for both men and women. 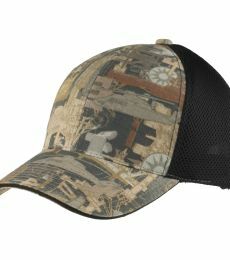 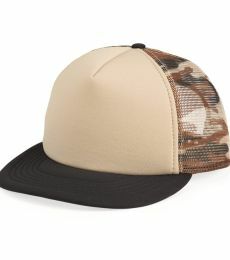 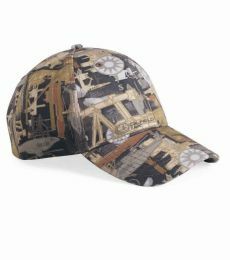 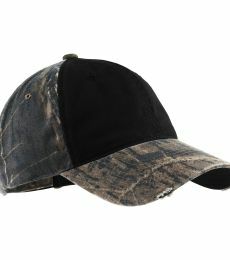 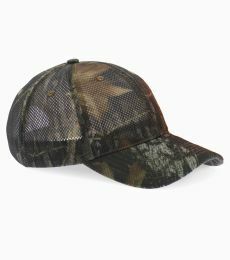 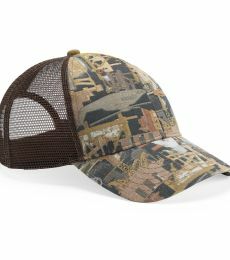 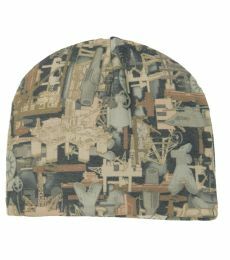 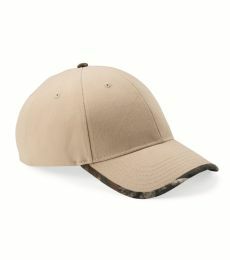 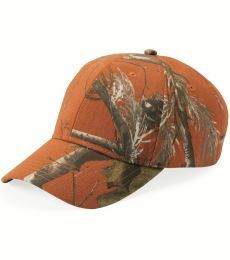 The best prices on blank camo hats and custom camo hats can be found at Blankstyle.com. 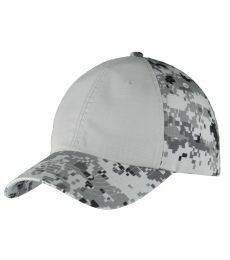 We offer bulk discounts with quantity tiered pricing and fast free shipping. 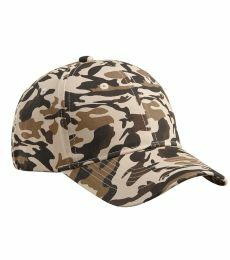 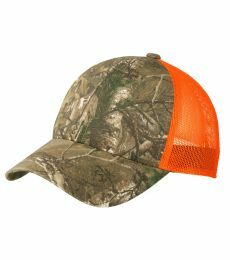 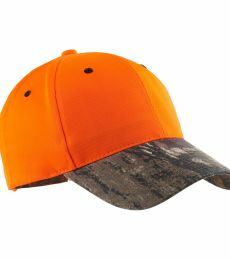 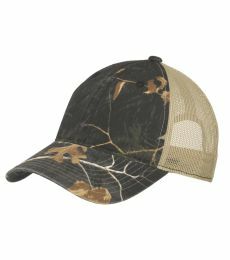 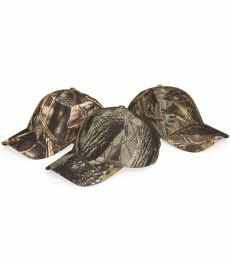 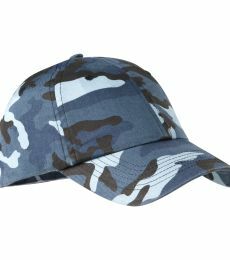 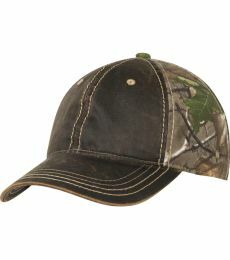 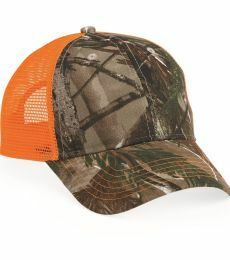 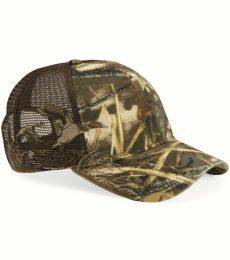 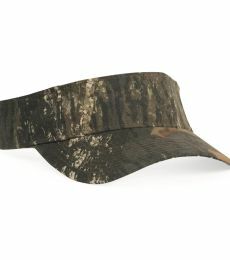 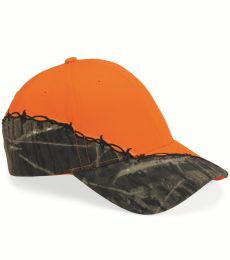 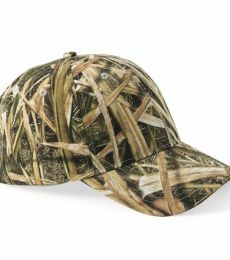 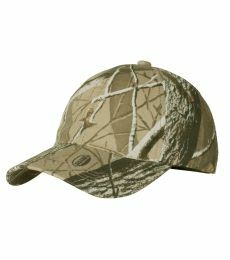 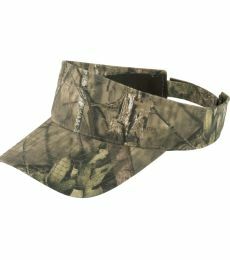 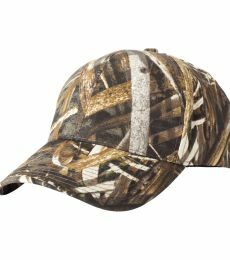 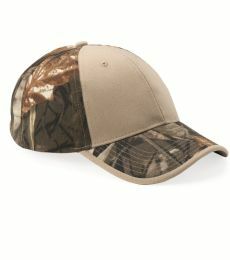 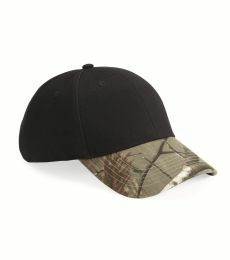 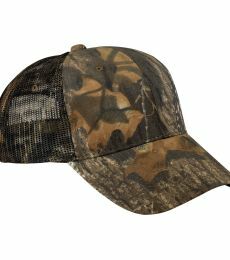 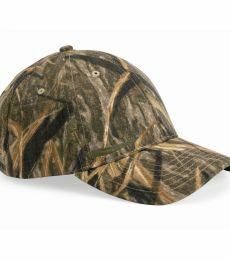 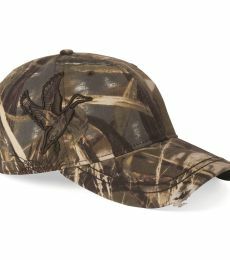 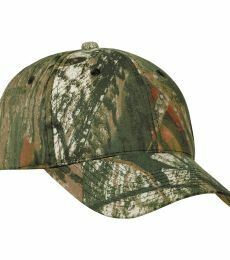 Whether your wearing for sport or pleasure, we have a camo cap for everyone!